Press Release (ePRNews.com) - BELLEVUE, Wash. - Oct 12, 2017 - Your best days are ahead. That’s the personal mantra of Blake and Christina Robbins, who founded Hillstone Capital, a community-driven private investment firm with a primary focus in real estate. 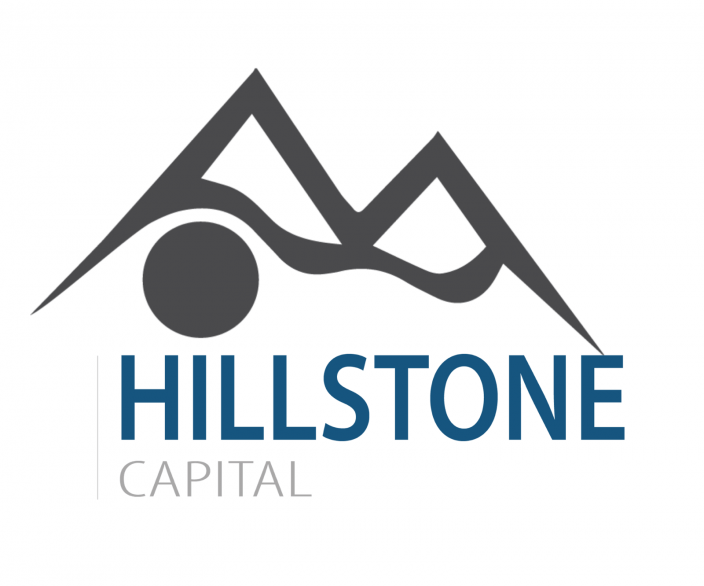 Hillstone Capital has grown exponentially; moving into new headquarters while expanding their expertise and investments from single family into multifamily and longer term holds. Hillstone has come to consistently deliver robust, above-average market returns due to the implementation of their three core strategies: value addition, discounted opportunities, and capital preservation. With this increased success, Hillstone has found the need to add to yaou their numbers, bringing new talent into the marketing department as well as creating an internship program. The Keystone internship program is a way to give students the once-in-a-lifetime opportunity to assist in driving a growing company into a multi-million dollar business. It accepts applicants in business development, graphic design, public relations, social media, and sales. Students will gain valuable mentors in one of the most sought after and competitive industries in the world.